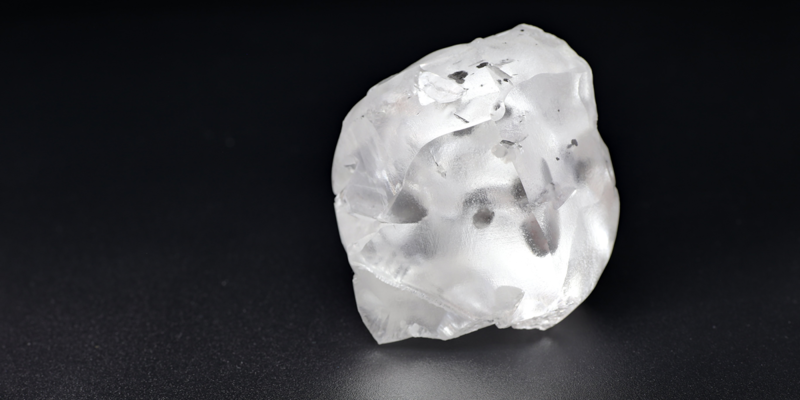 The Letšeng mine is renowned for its production of large, top colour, exceptional white diamonds, making it the highest average dollar per carat kimberlite diamond mine in the world. A 134 carat Type I yellow diamond recovered at Letseng on 31 March 2019. The Company is pleased to announce the release of its 2018 Annual Report and Sustainable Development Platform for the year ended 31 December 2018. Our continuous evolution has enabled an enhanced focus on maximising value from our operations, enabling the delivery of sustainable returns for our investors while optimising the benefit of our communities and minimising the impact on our environment. We are shaping our business for a profitable and sustainable future for the benefit of all our stakeholders by enhancing the efficiency of our operations. The Business Transformation process is progressing well and the cumulative 2021 target of US$100 million in revenue, productivity and cost savings is on track.